Applied Science University appears at #45 in the QS Arab Region University Rankings released on 31st October 2018, making ASU the only private university in the Kingdom of Bahrain to be ranked in the Top 50. This is the first time ASU has applied to be ranked by QS, making its achievement even more notable. Achieving this ranking is a reflection of ASU’s quality, as evaluated by factors including employer and academic reputation, citations per faculty, and international faculty ratio. 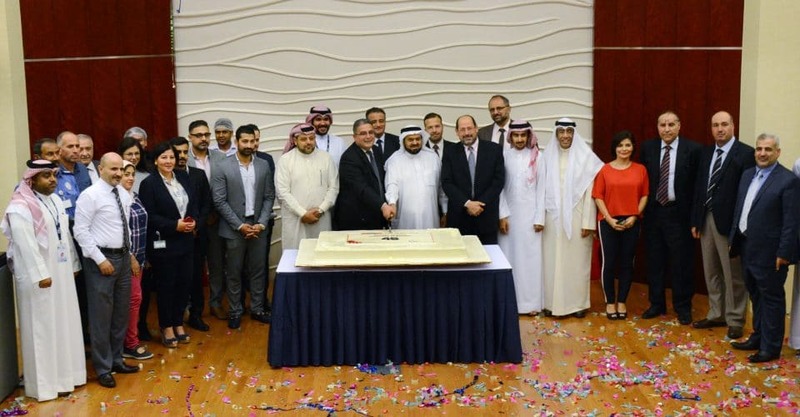 Prof. Waheeb Al-Khaja, Chairman of ASU’s Board of Trustees, thanked the University President, Prof. Ghassan Fouad Aouad and the members of ASU’s academic and administrative staff for their hard work contributing to this outstanding achievement. 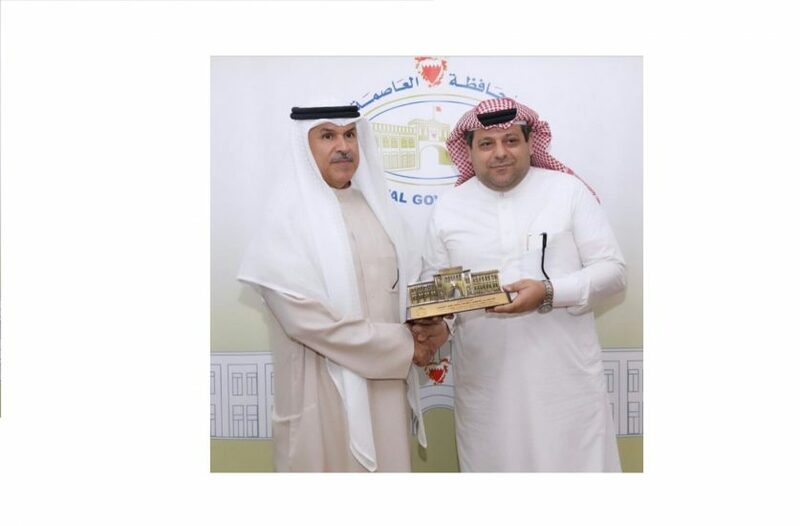 Prof. Aouad noted that this ranking was a result of team efforts across all academic and administrative departments and ASU’s advances in all areas including research and innovation, in support of Bahrain’s Economic Vision 2030 launched by His Majesty King Hamad bin Isa Al Khalifa, the Government’s action plan and initiatives, and the directives of the Supreme Council for the Development of Education and Training. 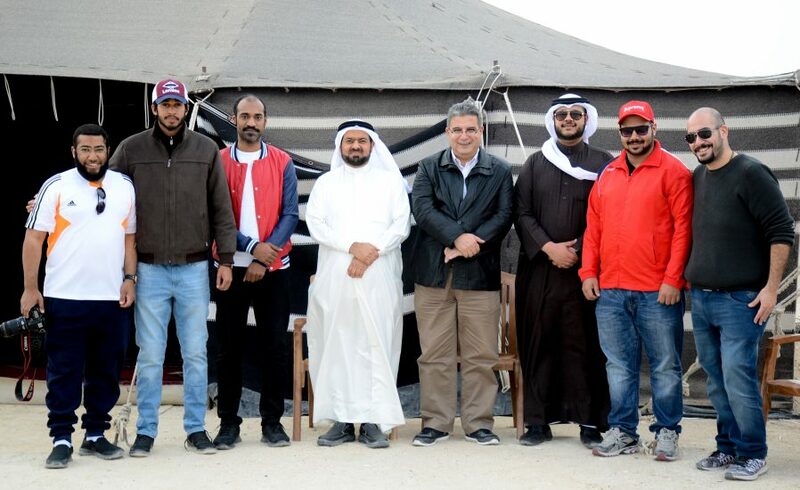 All of ASU’s many activities culminate in providing quality education for students and the skills needed by the employment sector in the Kingdom of Bahrain. In the past year, ASU has enhanced its activities by introducing new international programmes from well-respected universities from the United Kingdom (London South Bank University and Cardiff Metropolitan University); by achieving the ISO Certification for Quality Management; and by hosting an International Conference on Sustainable Futures featuring 65 research papers from academics in 20 countries. In addition, during 2017/18 ASU staff published over 100 research papers and achieved a record number of fellowships and senior fellowships from the Higher Education Academy (UK) recognising their support of learning. 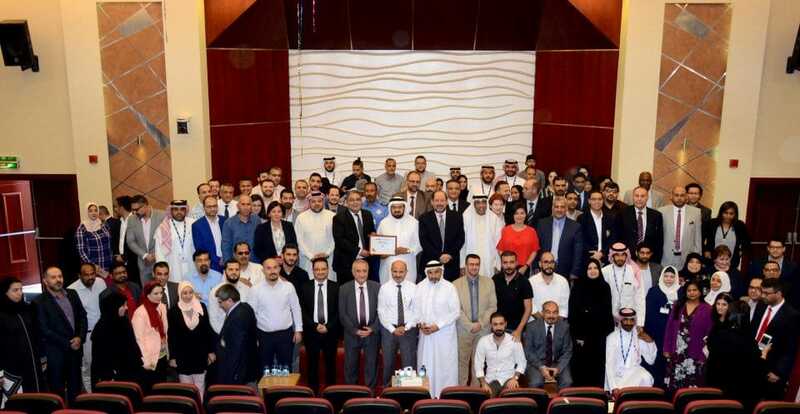 The QS Arab Region University Rankings is an annual exercise to identify the 1,000 leading universities in the Arab Region by measuring performance and accomplishments. The high ranking achieved by ASU is a clear demonstration that the University is fulfilling its objectives and mission. that will enhance their long term objectives. Designed by ASU ICT. Powered by WordPress.